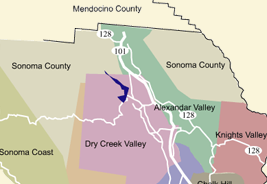 For over 40 years Vimark Vineyard Inc. has been synonymous with some the best vineyards and vineyard management practices in Sonoma County. Now, our newest venture, under the supervision of Kris Hicks, is Vimark Vineyard Management. 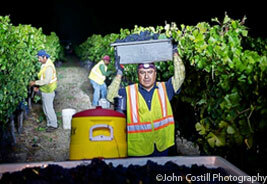 Bringing you 40 years of wine grape farming experience, combined with new and best farming practices. 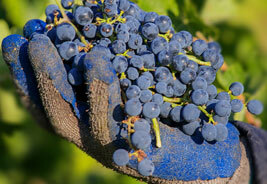 We can assist you in all aspects of maintaining and farming a healthy and productive vineyard. Website by WG Custom Website Development | ©2016 Vimark Vineyard Management & ADDRAK Corp.